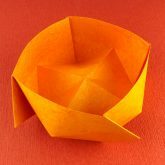 An exploration in to using origami to teach the principles of mathematics. 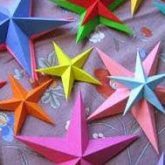 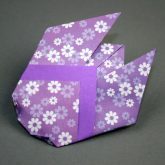 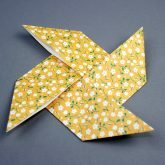 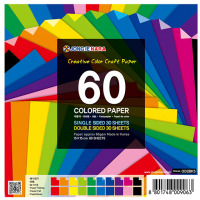 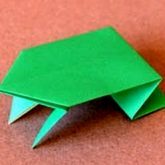 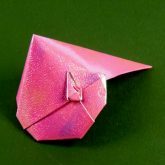 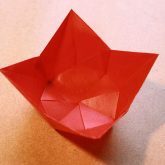 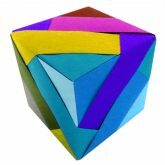 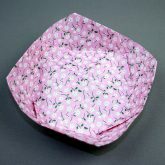 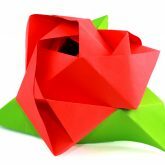 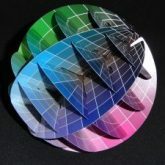 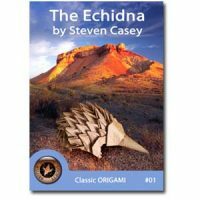 Includes some simple origami examples and two articles discussing approaches to using Origami in a teaching environment. 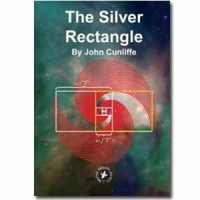 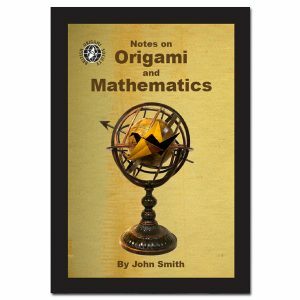 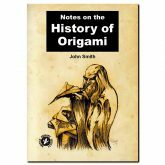 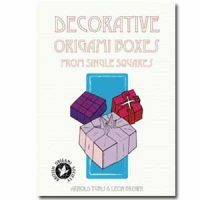 Essential reading for teachers wishing to use origami to help explain mathematics.